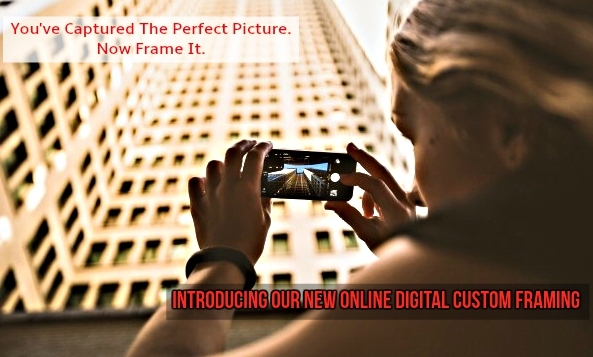 Heritage Frame is now offering a new digital previewing service for your convenience. Upload your photos and browse through an abundant selection of mat colors and frames from the comfort of your home or office. With this new feature, you will no longer need to spend time in the actual store selecting your frame; just pre-select your framing online, print out the finished product and bring it in for our team to assemble, or email us the info at ted@heritageframe.com. Its that simple and convenient! Click here to try this new feature.